The City of Brotherly Love? One recent study begs to differ. 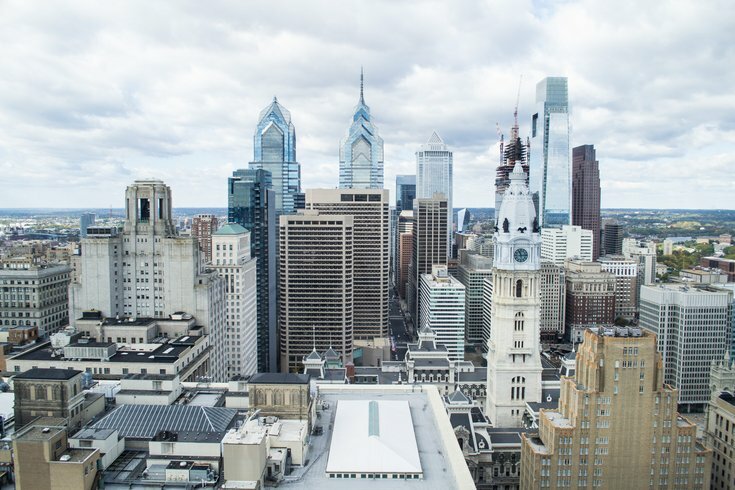 WalletHub, a personal finance website, released its list of the "Most Caring Cities in America" Monday, and Philadelphia didn't score the most favorable ranking. The list was determined by a number of factors, including how many volunteers there are in the city, how many sheltered homeless there are and how much is donated to local charities. Philly's ranking? No. 45 out of 100, according to the study. Pittsburgh snagged the No. 9 spot while bigger cities like Washington, D.C. and New York City ranked at Nos. 12 and 13. Each city also received an individual score in three different categories, including "caring for the community," which considered factors like crime rate and civic engagement; "caring for the vulnerable," which looked at poverty rate and rehabilitation centers; and finally, "caring in the workplace," which considered police, firefighters, paramedics and more. Philly was given the No. 7 ranking for "caring in the workforce," No. 50 in "caring for the community" and No. 82 in the "caring for the vulnerable" category.